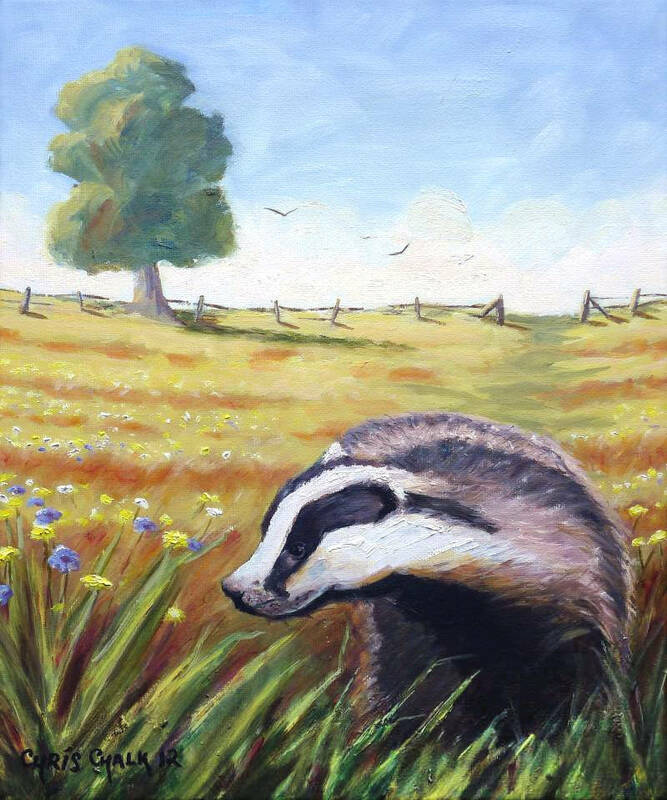 This badger painting was commissioned by the national wildlife organisation Natur Cymru - Nature of Wales for the cover of their summer 2012 magazine edition, celebrating the Wildlife Trusts centenary year. See the magazine cover here. 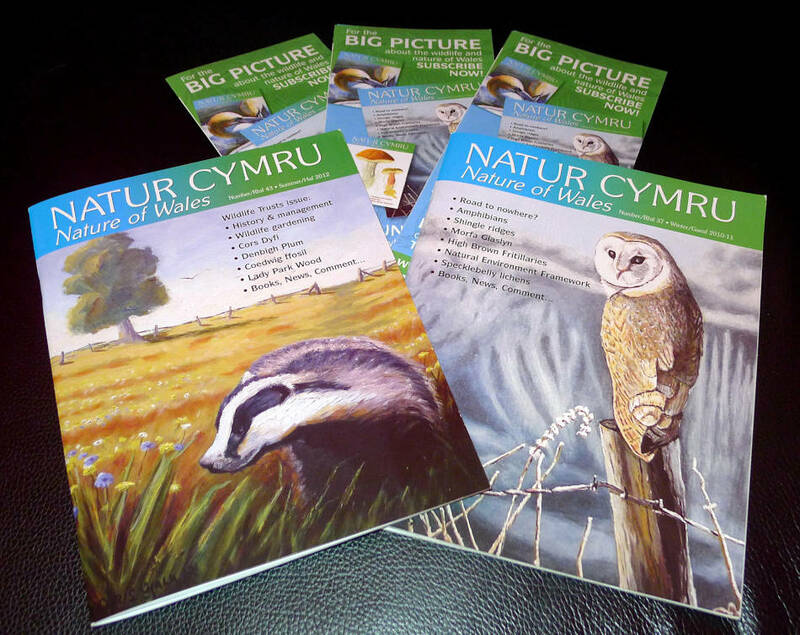 Find out more about Wales' diverse flora and fauna and the work going on to protect it at the Natur Cymru blog.